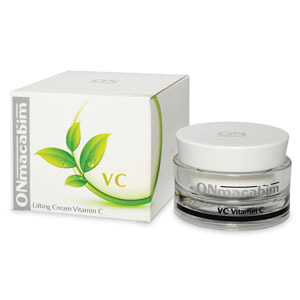 Citrus Etrog concentrate for normal/dry skin. 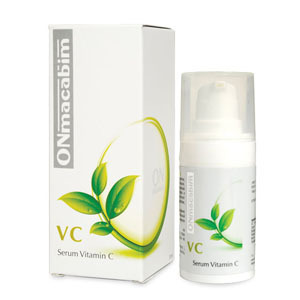 The Vitamin “C” series (Citrus Etrog) encourages skin restoration and welfare with important anti-aging, anti radical and brightening effect. 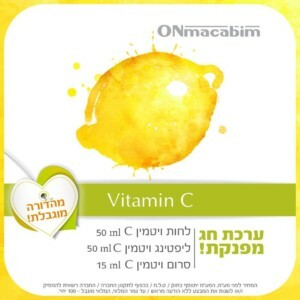 The citron etrog concentrate provides vitamin “C” in high concentration to enhance the result. 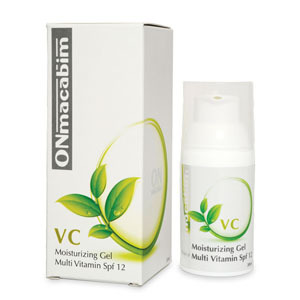 Provides profound anti-oxidant effect. 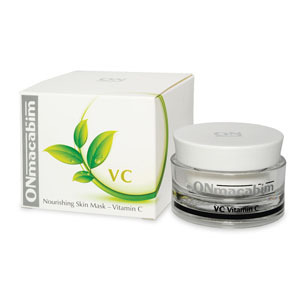 It also protects from environmental damage, strengthens skin tissue, possesses anti-aging properties, has a whitening effect and encourages collagen production.